The rise of the politics of demonization, as documented by Amnesty International , continues to seriously erode human rights. Politicians seeking to win votes at any cost have cynically and systematically tried to scapegoat certain people based on parts of their identity – including religion, race, ethnicity or sexuality – often in an effort to distract from the failure of governments to deliver basic human rights provisions that would ensure economic and social security. This has resulted in prominent world leaders pushing dangerous “us vs them” narratives, instilling fear and repression where there should be unity in humanity and respect for human rights. Community courts, known as Gacaca jurisdictions, tried more than two million peoplein the aftermath of the genocide. 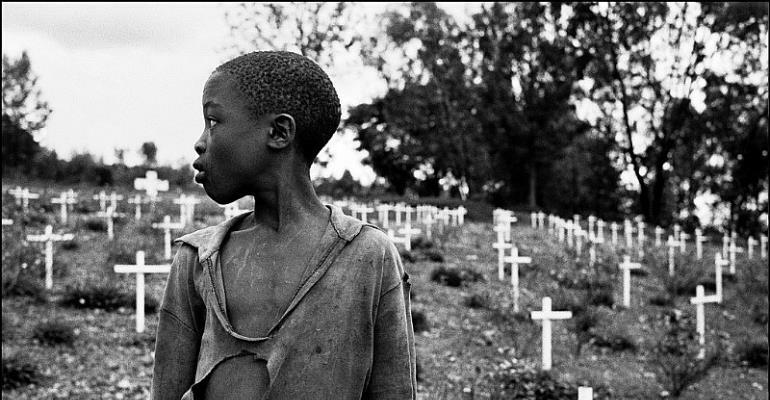 The UN International Criminal Tribunal for Rwanda convicted 62 people, including former high-ranking government officials and others who played a role as masterminds of the genocide.